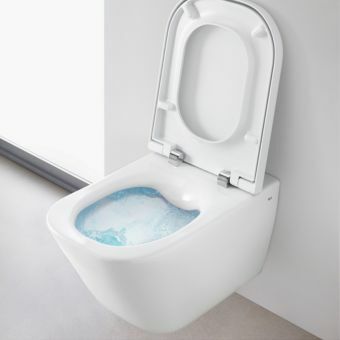 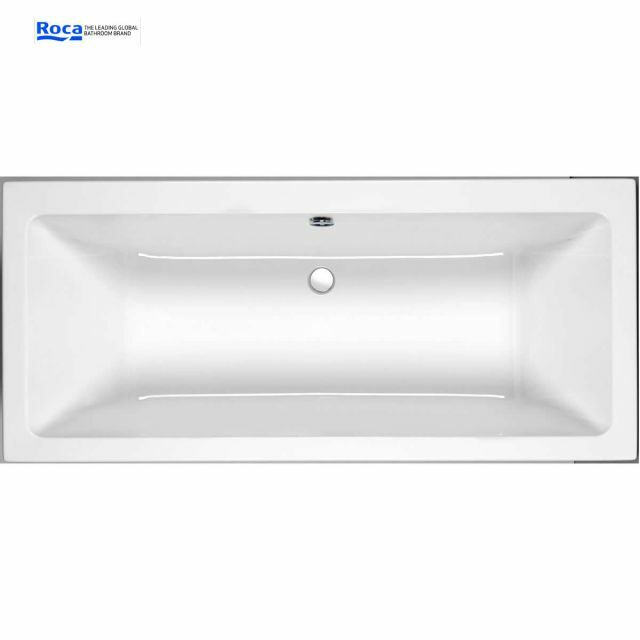 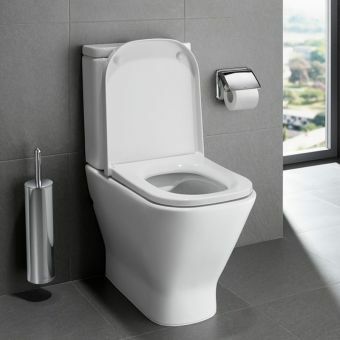 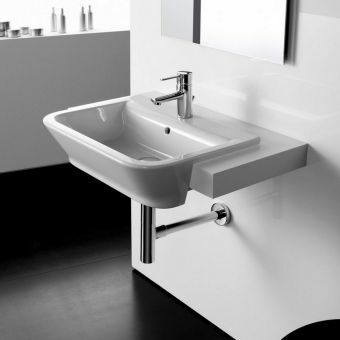 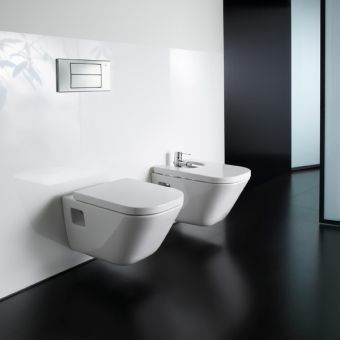 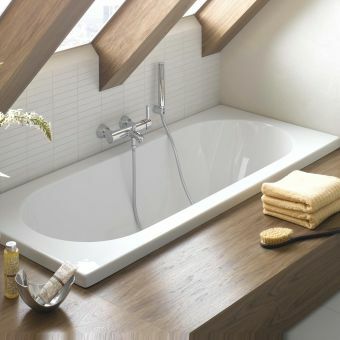 Roca is a world-leader in the design and manufacture of the highest quality bathroom products. 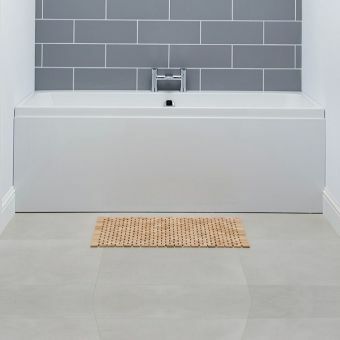 The company's range has been extended and enhanced by the addition of The Gap bathroom collection, which includes this double-ended bath. 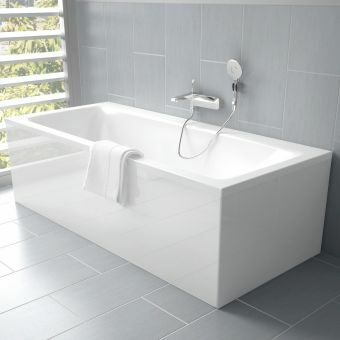 Classic white in colour, the bath will blend perfectly into any bathroom setting, especially one which is comprised of other Gap elements. 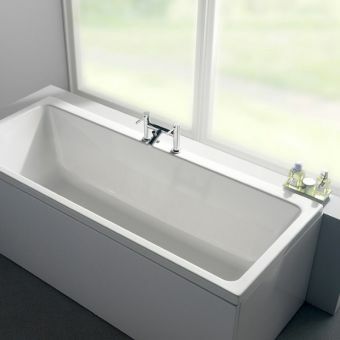 Manufactured in the finest acrylic, the bath has a gracefully simple form and smoothness. 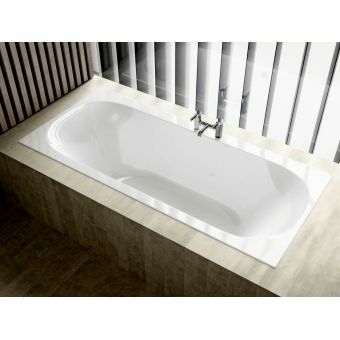 1700mm in length, it is available in widths of 700mm and 750mm. 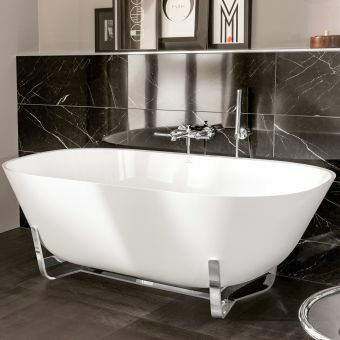 A luxurious bath built for two is a real statement and sure to make your friends envious. 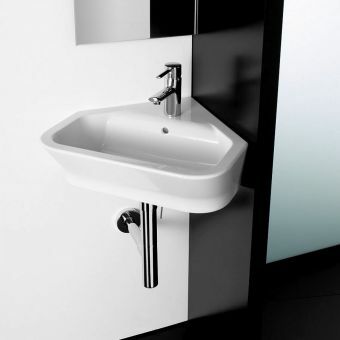 It is delivered with fixings but without tap holes, waste fitments and brassware. 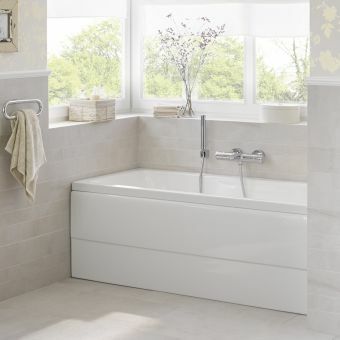 The baseboard is fully encapsulated to keep the bath warmer for longer.